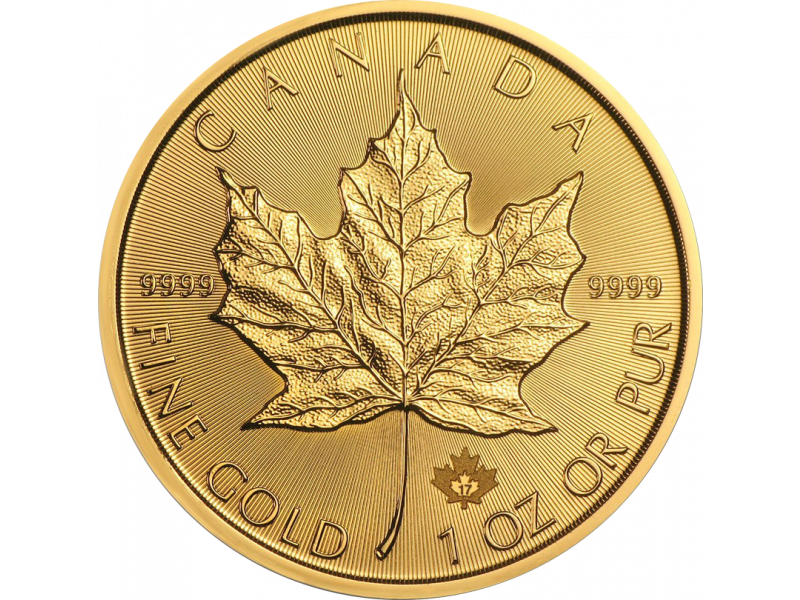 The Maple Leaf gold bullion coin is minted by the Royal Canadian Mint. 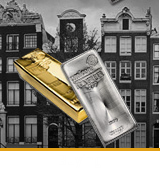 As a result of it's purity the Maple Leaf is recognized worldwide as an ideal investment coin. 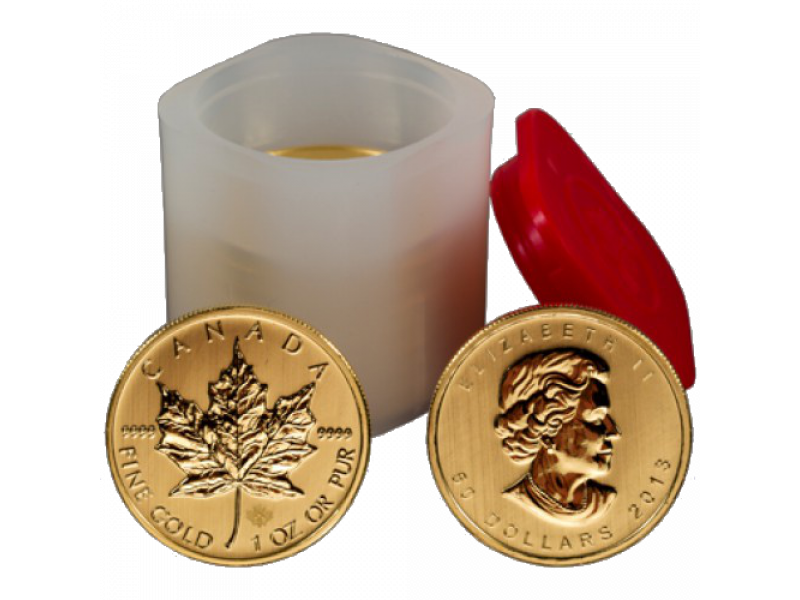 The Maple Leaf gold bullion coin is minted by the Royal Canadian Mint. 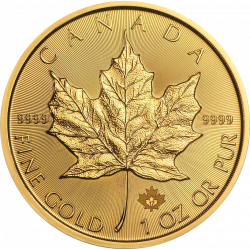 The first Maple Leaf was struck in 1979. 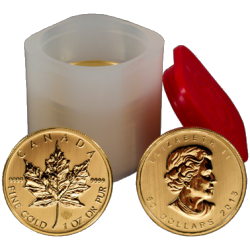 The Maple Leaf is individually package and delivered in the original packaging. 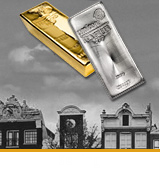 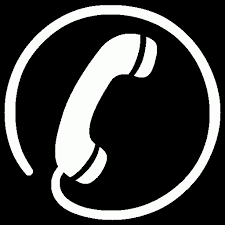 Quantities of 10 or more are delivered in a coin tube. 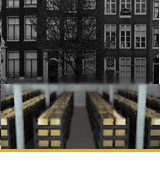 On the front of the coin is the image of a maple leaf - a national symbol of Canada. 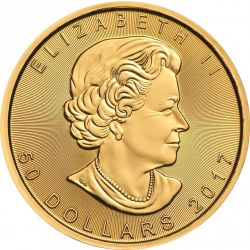 The back of the coin displays a portrait of England's Queen Elizabeth II. 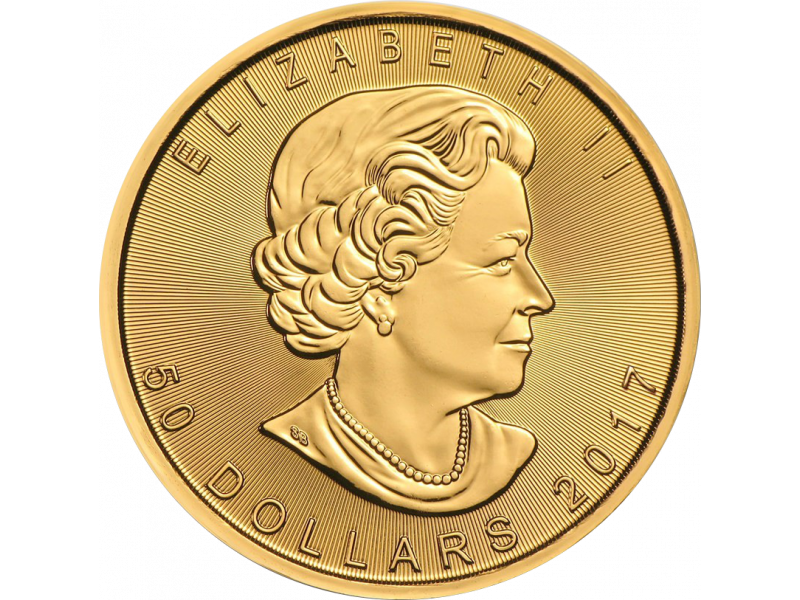 The name of the queen, the purity grade, the face value and the year of minting are also displayed on the back of the coin.